It is not just a mantra but an earnest prayer from the heart of a seeker. 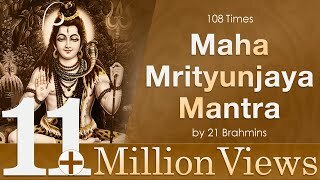 The essence of this supreme mantra culminates into a beautiful prayer addressed to the Lord of the Lords, the possessor of three eyes, Lord Shiva. The seeker prays for the divine fragrance to flourish in his life - the fragrance of love, worship and meditation. He prays to shed away all his attachments just as a ripe fruit falls-off the tree by itself. Further in his prayer he seeks, as the life force leaves his body, so should his ignorance and bondages, leading him to light. 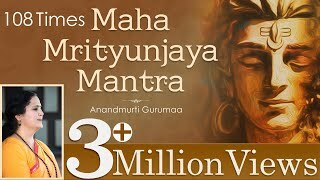 Cherish the knowledge supreme in the entrancing chanting of Mahamrityunjaya Mantra in beloved Anandmurti Gurumaa's voice.